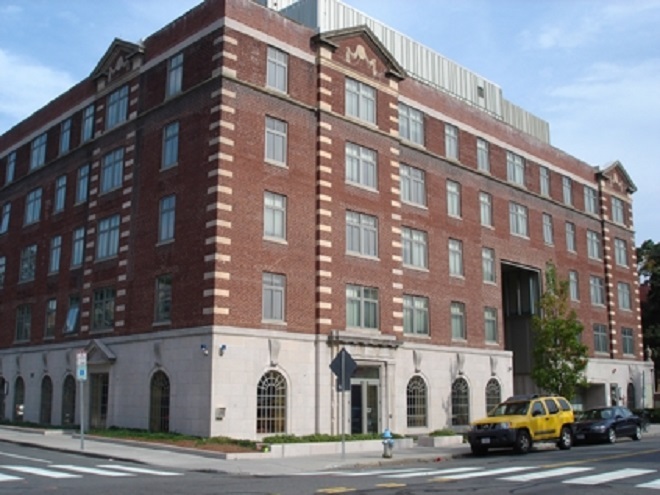 Originally built in the 1920s and renovated in 2003, 29 Garden Street is a part of the Graduate Commons project and was designed to support graduate student needs. The Graduate Commons project is part of the University’s Common Spaces initiative which seeks foster a stronger sense of community across Harvard by providing students, faculty, and staff with opportunities to share spaces and experiences. Harvard University Housing, tasked the project team with updating HVAC systems, maximizing daylighting, reducing utility dependency, and incorporating sustainable materials, while maintaining the integrity of the original 1920s exterior design, the open air courtyard, spacious common areas and the character of the interior aesthetic. Throughout each phase, the project team embraced the challenges of implementing sustainability measures within a limited scope of work. The project’s design and construction teams worked together to ensure that sustainability goals set forth at the beginning of the project were carried through to completion. The 29 Garden Street project is an excellent example how a small project scope can still be a model of sustainability by achieving LEED Silver certification in 2016.